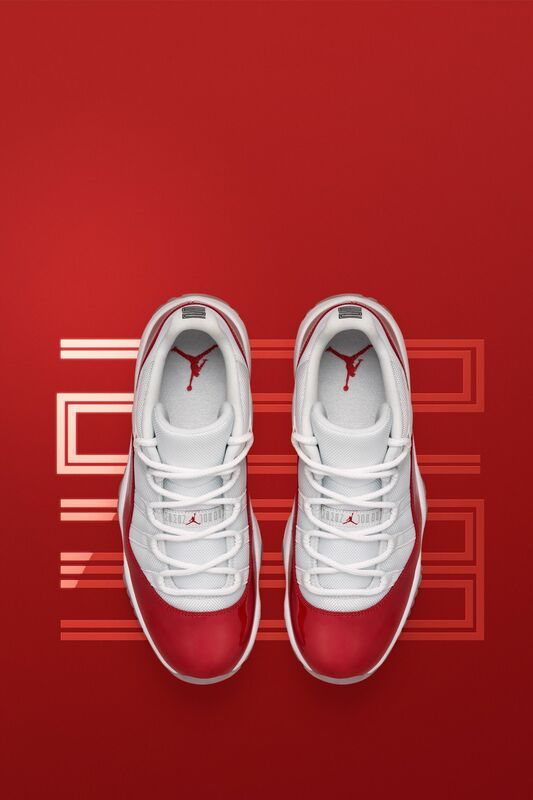 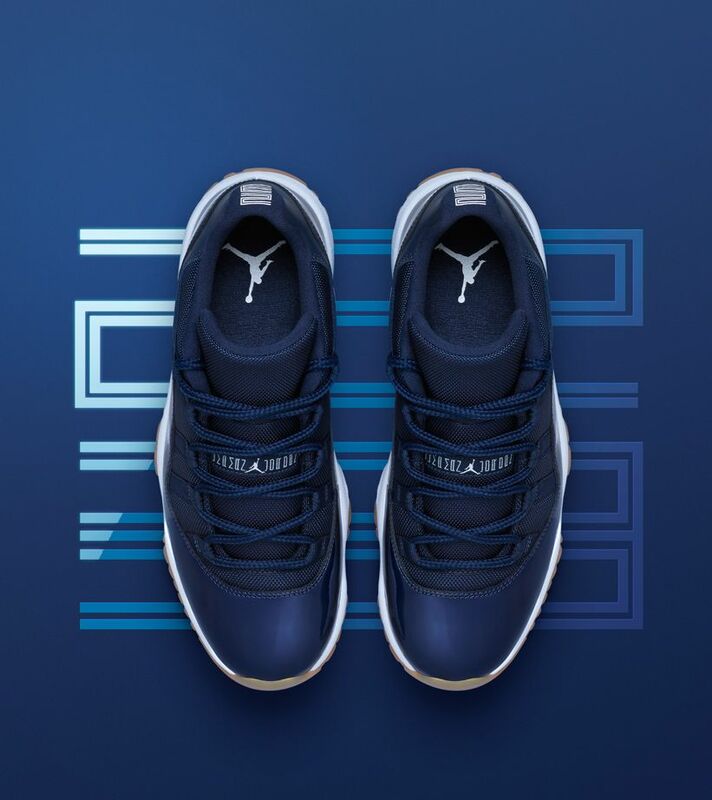 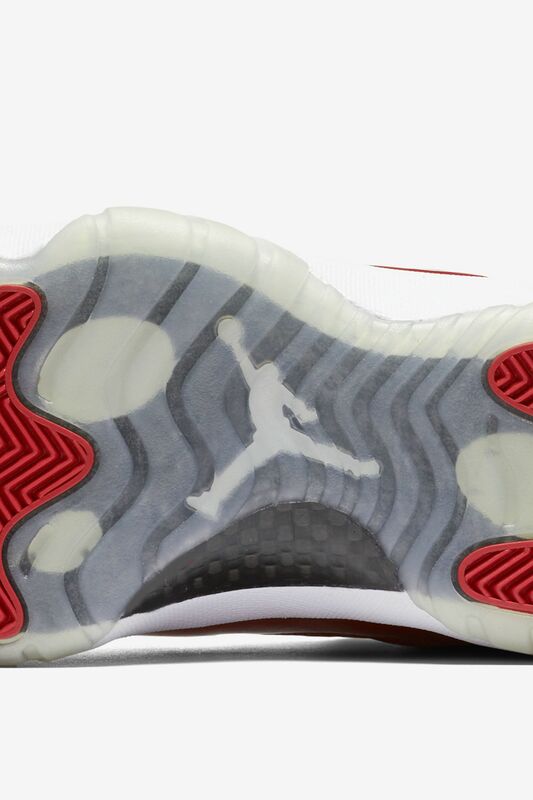 Born in 1996, the Air Jordan XI first returned at the start of the new millennium. 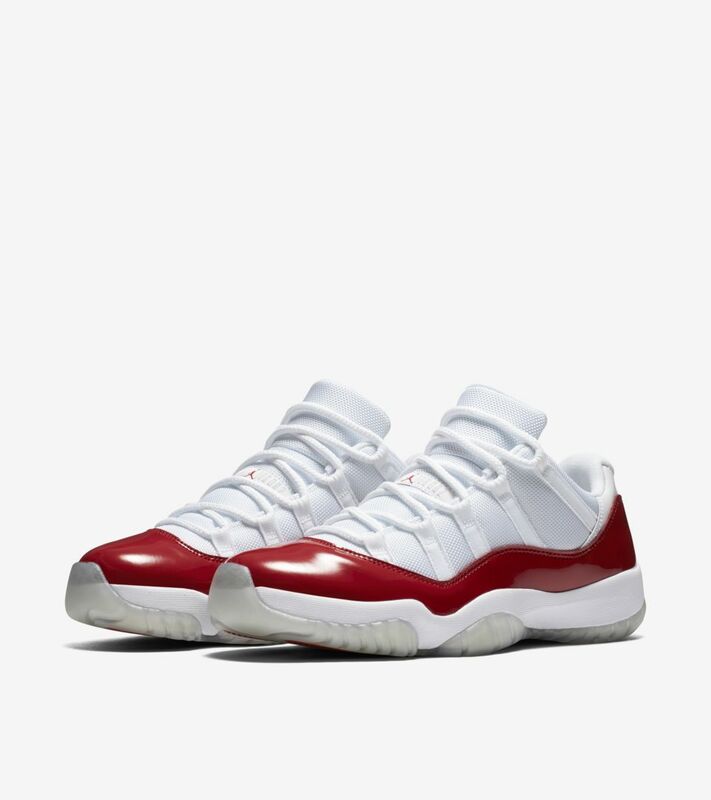 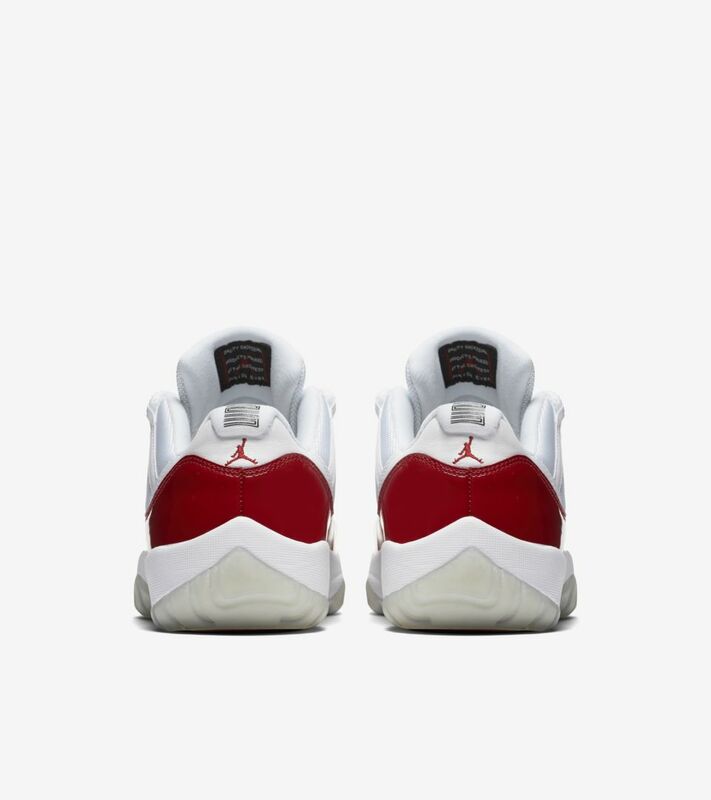 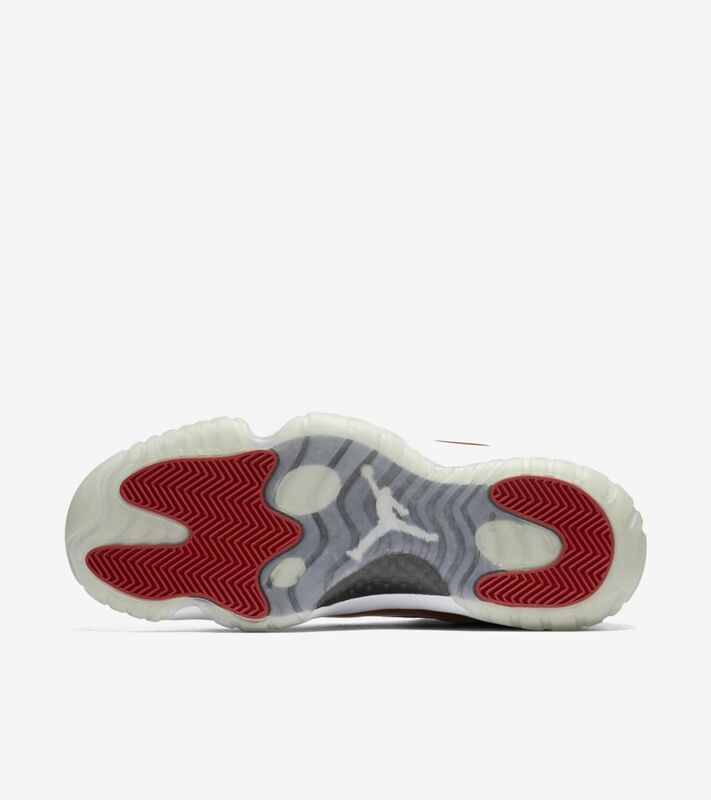 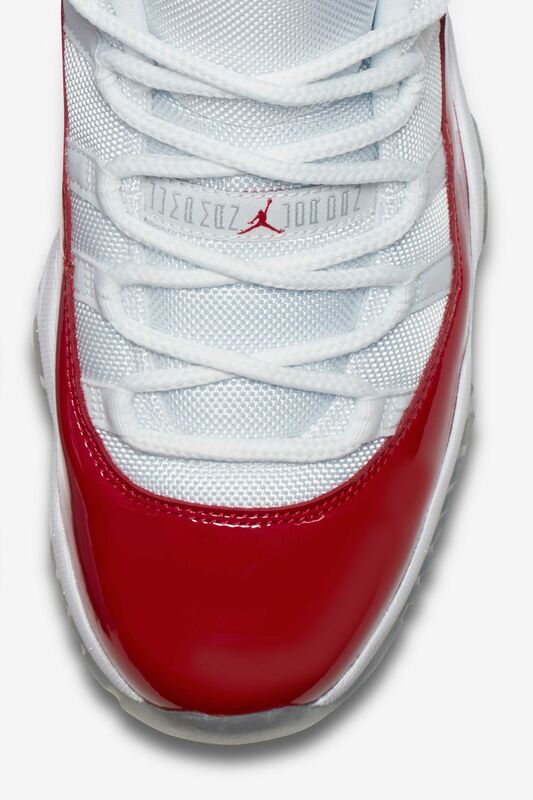 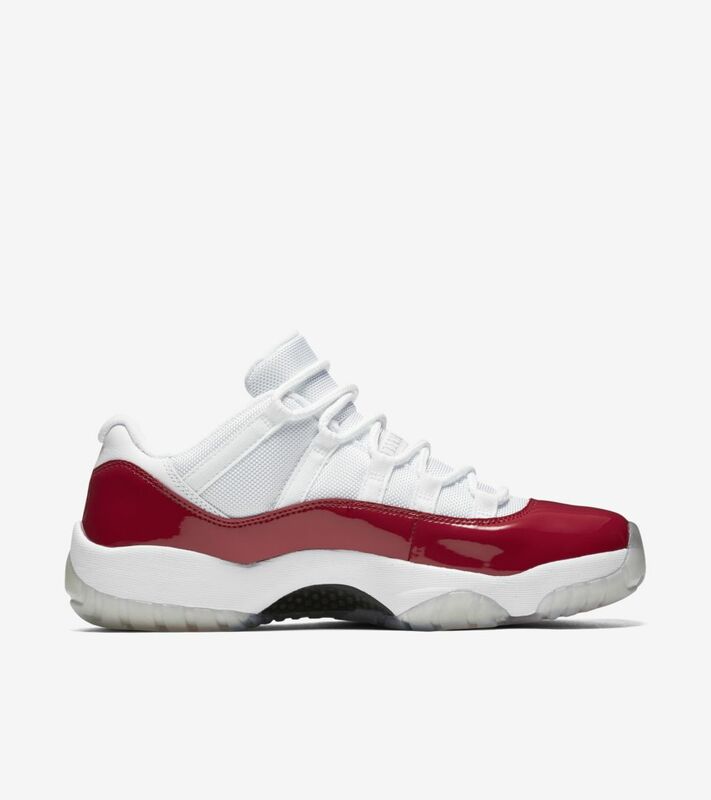 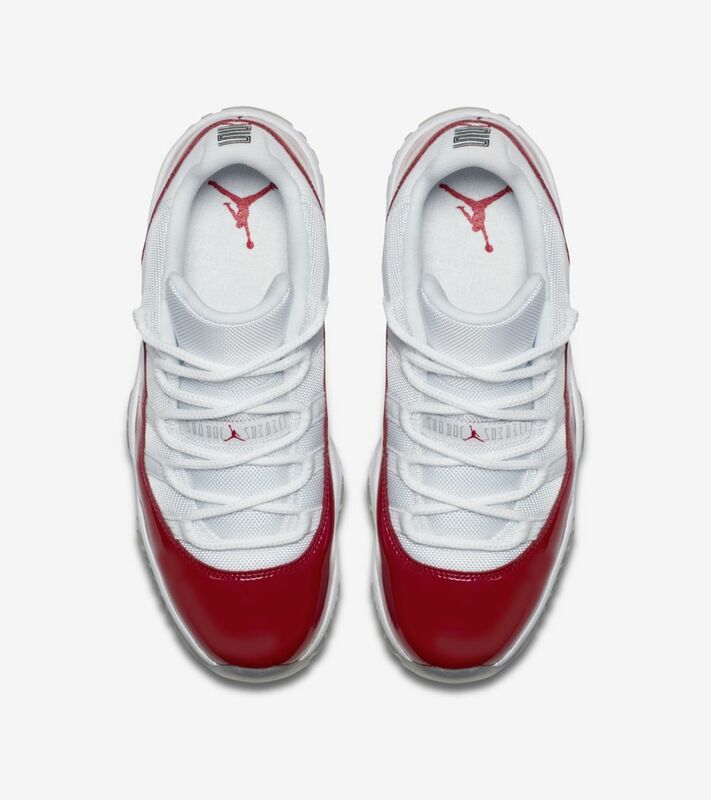 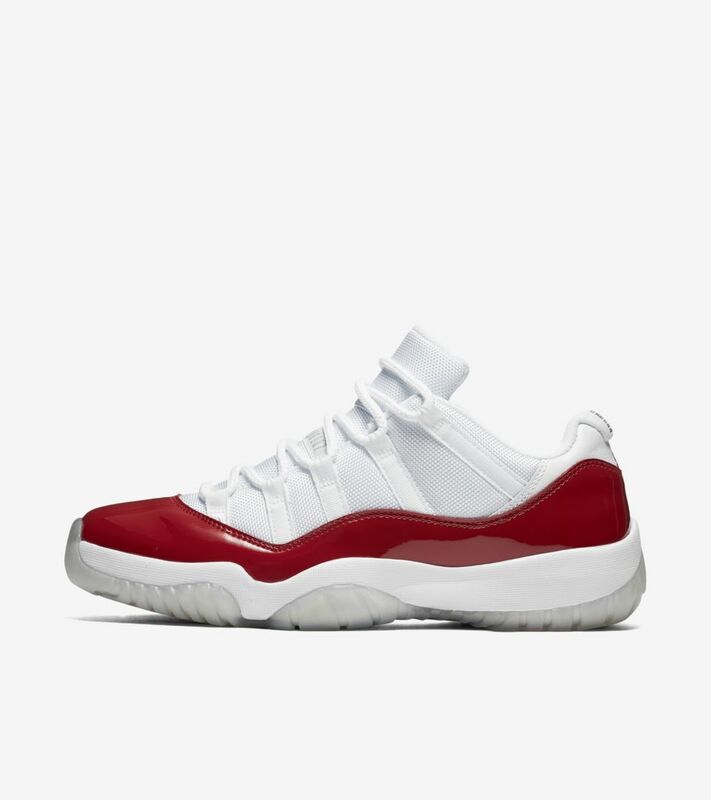 2001 saw the first-ever release of the Air Jordan XI Low with a patent leather overlay. 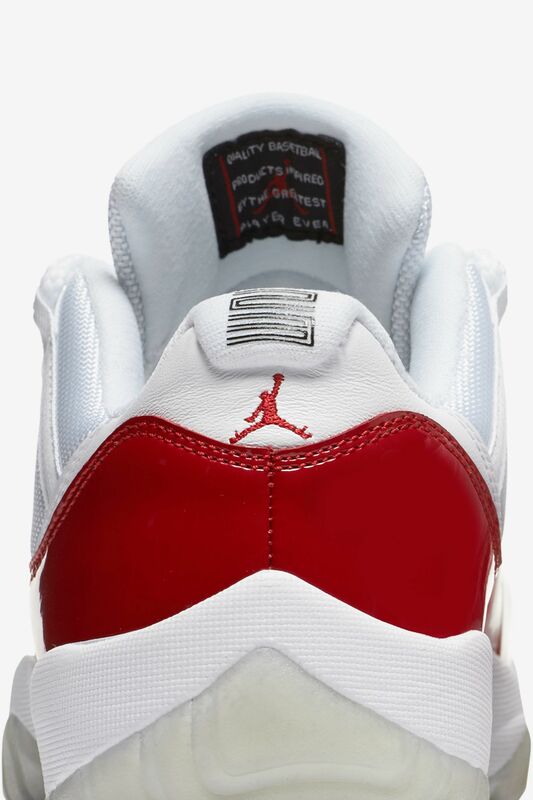 For the first time since, the shining silhouette returns in the same White/Varsity Red colorway launched over a decade ago.